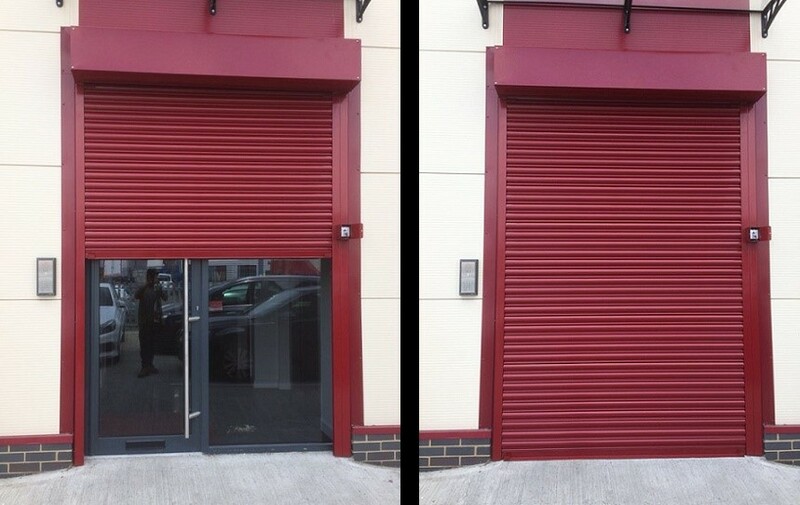 In order to provide the best service in terms of Electric roller shutter doors in the location of Park Royal Industrial Estate, Greater London there is no better service provider than Quick Shopfronts Ltd. We are the best, we can prove it with our experienced and hardworking crew engineers who pay attention to every single aspect of the job, ultimately giving the client precisely what they expect. To provide the convenience to the next level we have encouraged the owner of Rayan Bakeries to go with Solid Electric Shutter. Why? Because when we are talking about the same we are saying that the features that come with it will eliminate the effort to zero, at the end saving some valuable time for the owner. But how? Electric security shutter doors possess a numerous number of advantages that are as follows. Make things easier: imagine doing the process manually and then by making it do by itself with a push of a button. The whole process is smooth, way less noisy than usual shutters making it stand out of the crowd. Tubular Motor: the whole automatic operation is handled by this tiny motor allowing it to perform the operation without the toiling work. Powder Coated: this enables in resisting the material from corrosion, abrasion, scratch etc. The coating does not peel off from the surface of the metal like other coatings such as paint etc. Sticking and grabbing to the deepest is what powder coding does. Lock at the Desired Position: with electric security shutters we have the controls to open, close and pause the operation wherever and whenever through the super simple panel mounted on the wall. Now, coming onto the last but not the least which is Fire Exit Doors, that holds the major importance in saving the lives in case of fire emergency. Thanks to the rugged material used to build these doors designed and sealed to tackle the fire. If comparing the commonly used doors with fireproof ones, Fire Exit Door holds 10 times the strength of the usual ones to withstand the fire. 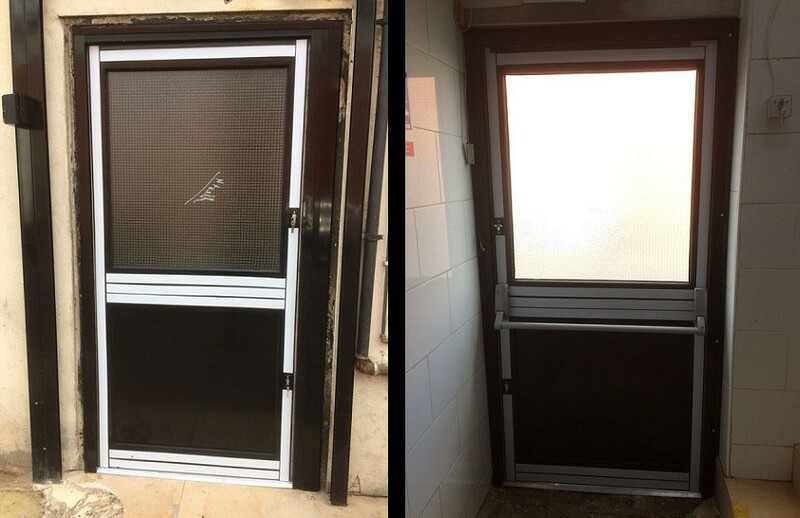 The coating that prolongs the life of the External Fire Doors is certainly called Black Powder Coating that does not let corrosion attack, which lasts for more than a decade. Fire Doors require little to no maintenance at all that ensures the owner to invest and forget for next few years.